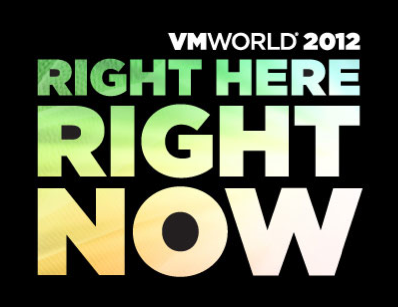 One of the biggest buzz new vendors at vmworld 2012 was Cloud Physics. I got to meet Irfan Ahmad who gave me the intro and rundown of a cloud based vmware management solution. Very cool stuff so prepare to be blown away!